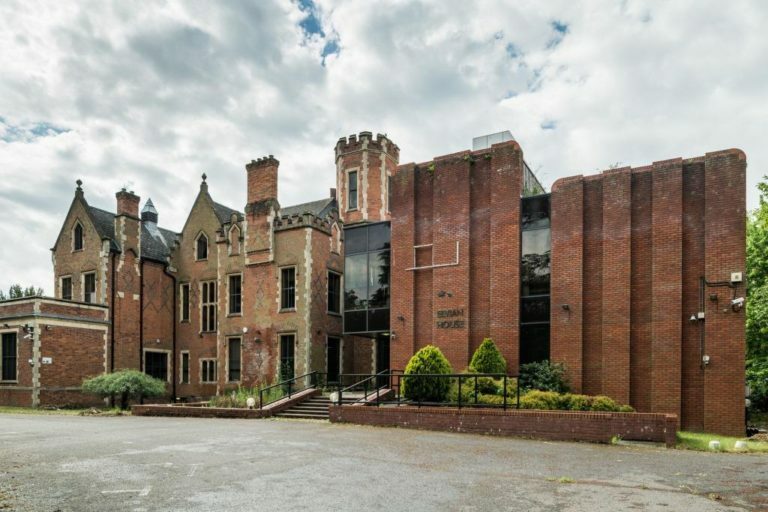 DMP are delighted to announce that today, after many months of hard work we have, on behalf of our client, discharged all planning conditions to provide 47 apartments and four terraced houses in Slough. 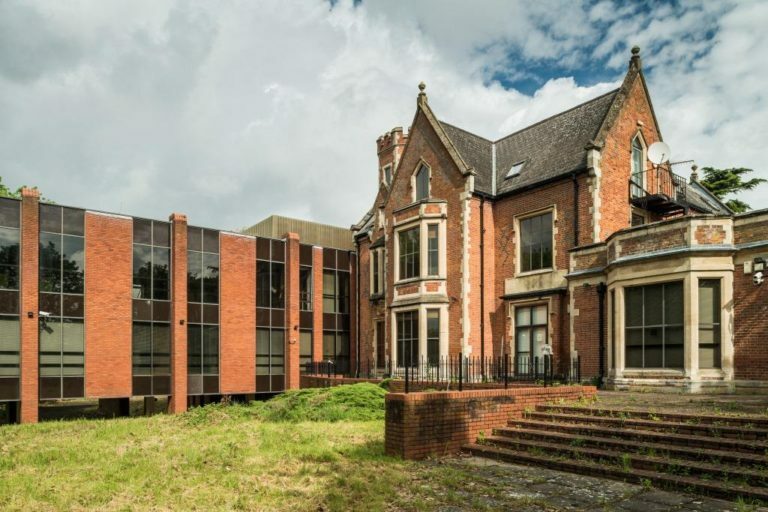 This redevelopment involves the conversion of a substantial former office building constructed in 1884 and rebuilt in 1984 with associated car parking, refuse areas and hard & soft landscaped amenity spaces. 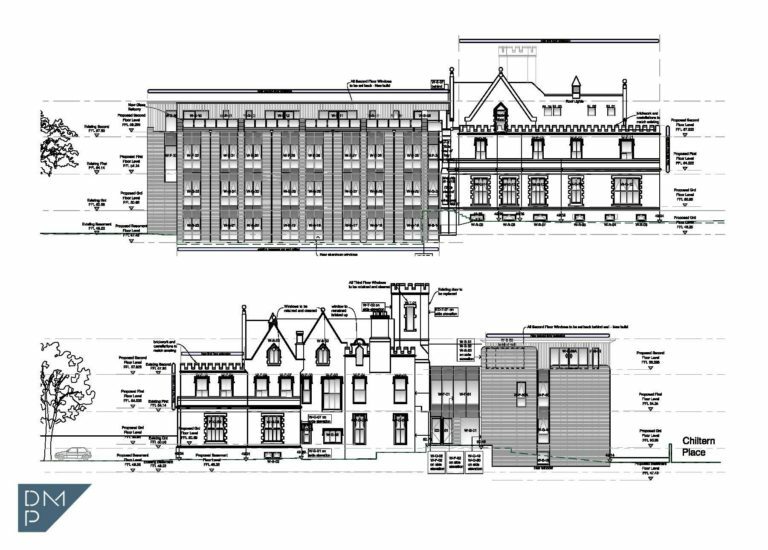 The further separate terrace of new-build three storey dwellings, with associated parking with private gardens shall also be constructed. 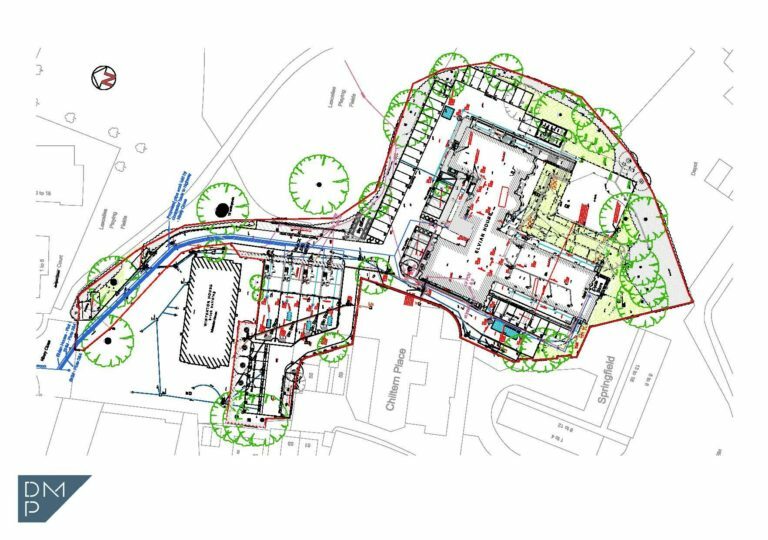 We are pleased to have secured the desired outcome for our client so successfully and dealt with the application from the initial discussions with the planning officers, continued liaison with consultees and professional consultants during the planning process. DMP's works on this project during the past two years have included Measured Surveys, Construction Drawings, Cost Planning, Tender and Procurement, just to name a few. 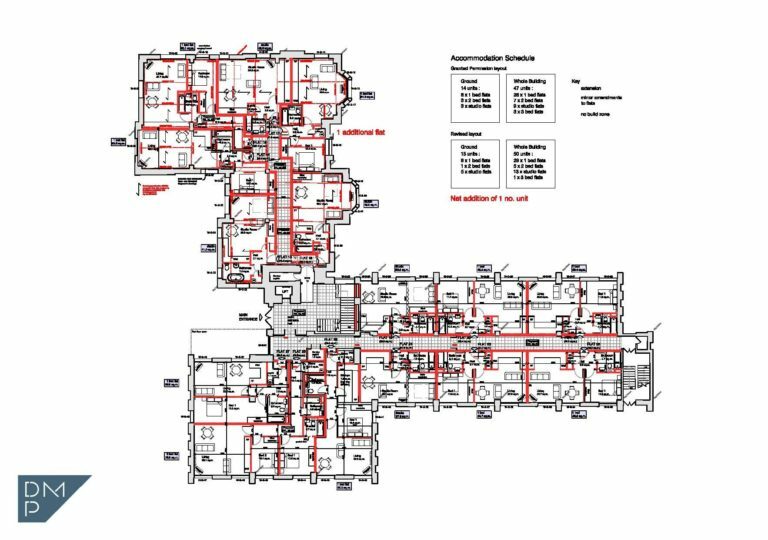 Why not contact us if you have a requirement for full Project Management or a planning or building regulations application?